Provides a simple and intuitive console to support full lifecycle management of container images. Supports HTTPS to ensure secure image transmission, and provides security isolation mechanisms between tenants or users under a tenant. Supports Docker Registry V2 protocol, and Docker CLI- and native API-based image management. 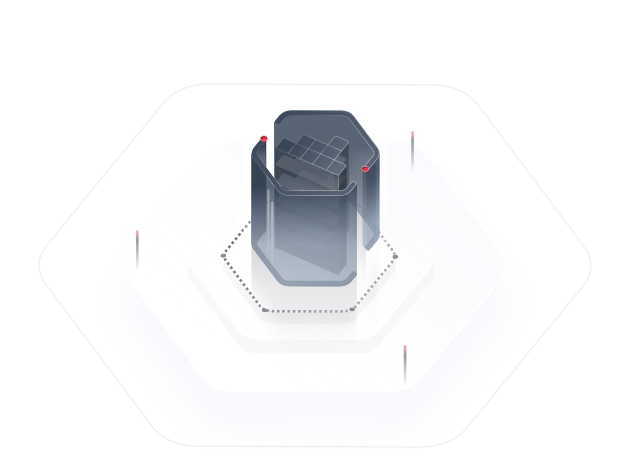 SWR can be used to quickly set up service systems and deploy containerized applications. SWR supports permission isolation based on organizations for tenants or users under a tenant. SWR can be connected to GitHub or GitLab to download codes and build images with just a few clicks. It can also be connected to CCE to deploy images. Collection and deployment of Docker Hub images. Interconnection with CCE to deploy applications with just a few clicks. Support for image isolation to assign different access permissions to users. Interconnection with GitHub and GitLab to build images, and automatic image updates upon code updates.